Elton John is an English singer, pianist, and composer. John is known for being one of the most famous singers in history and he’s sold over 300 million records throughout his career as a successful singer and composer. Since then, he has also composed music, produced records and has occasionally acted in films. 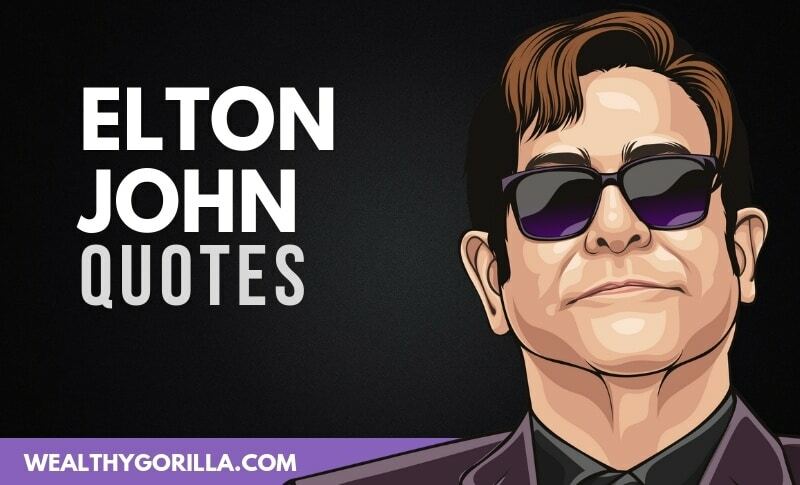 Elton John is also one of the richest singers in the world right now. 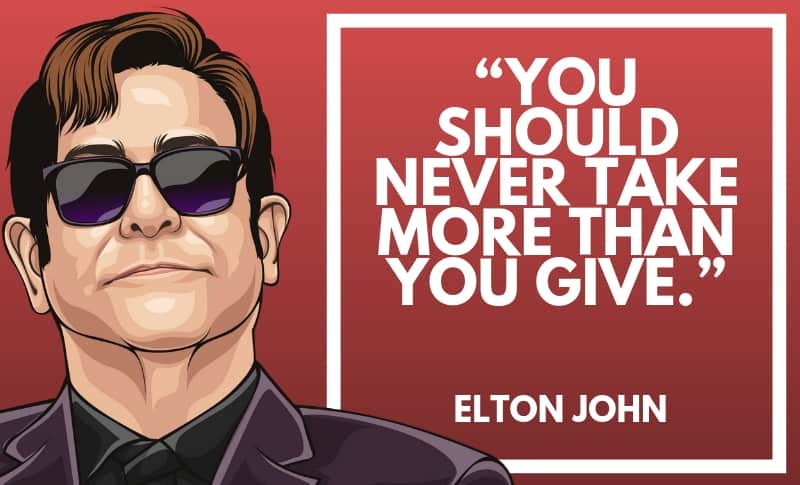 Thanks for viewing this collection of the best Elton John quotes! Don’t forget to share them on social media by clicking the buttons below. 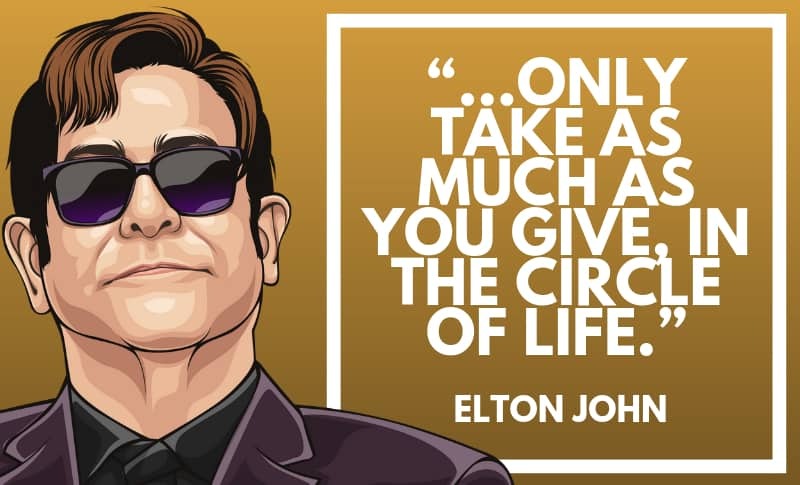 Which are your favorite Elton John quotes? Leave a comment below.